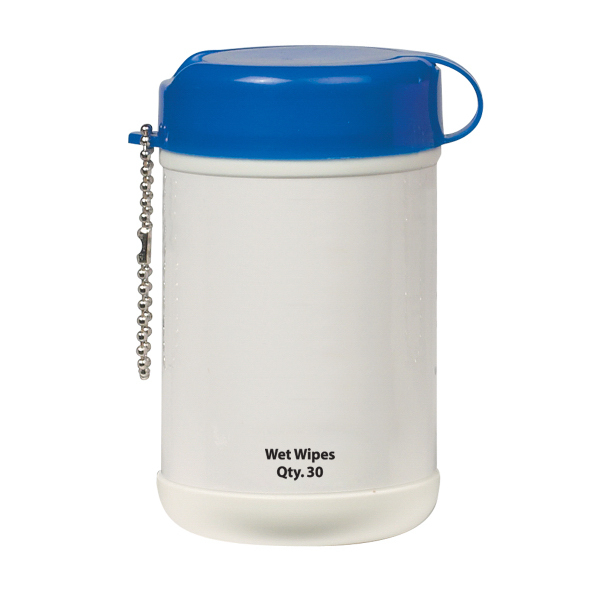 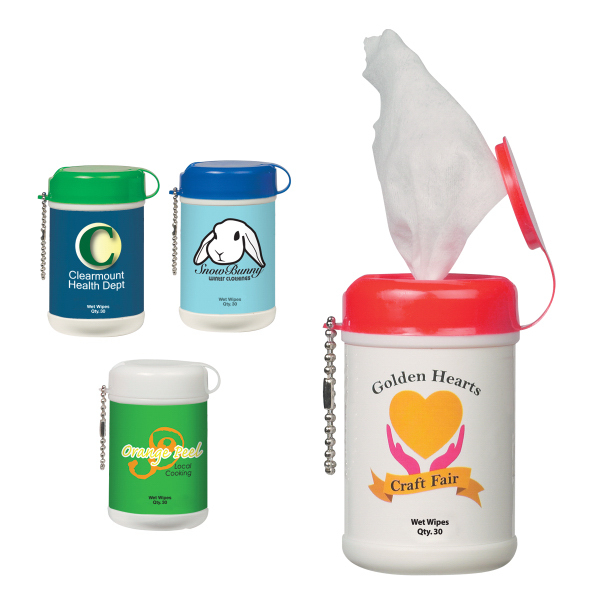 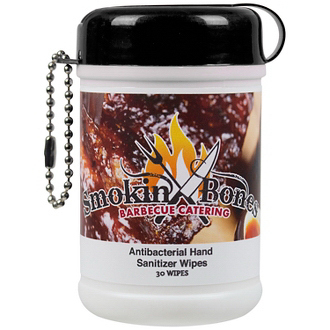 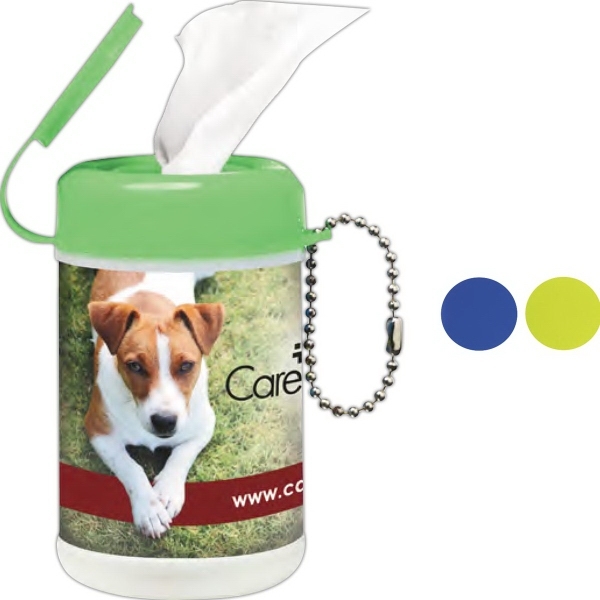 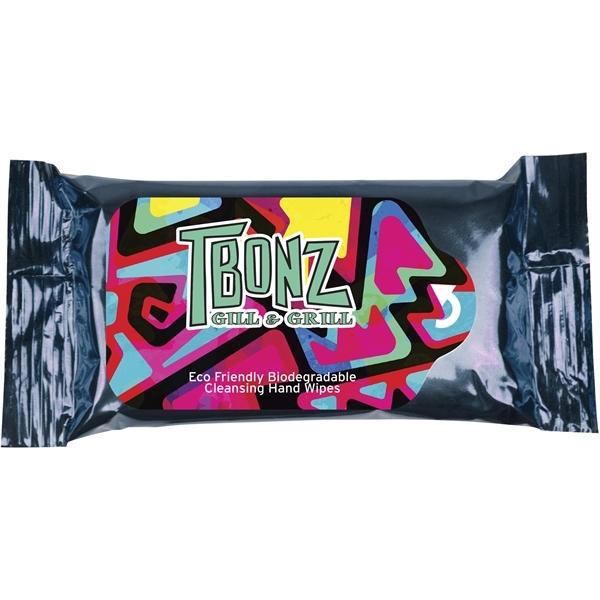 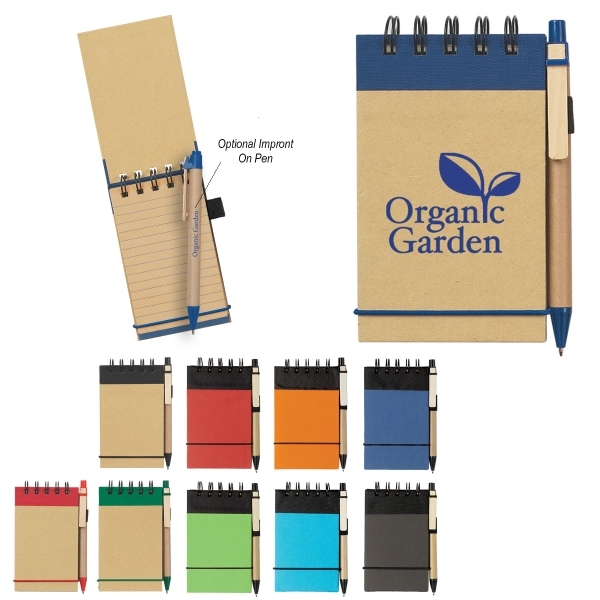 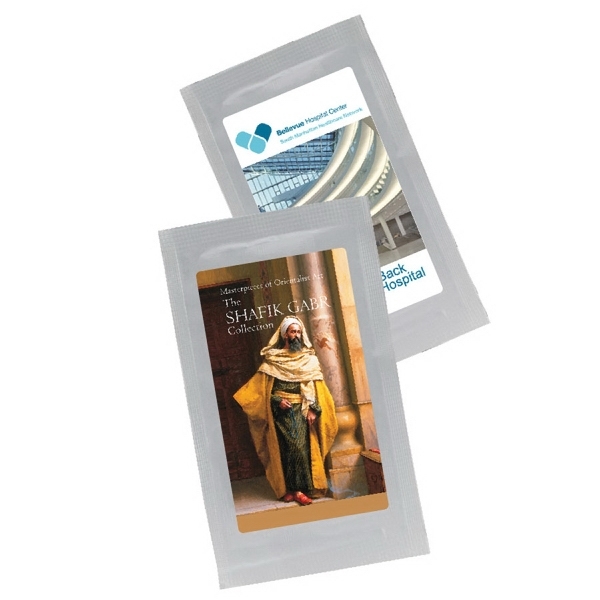 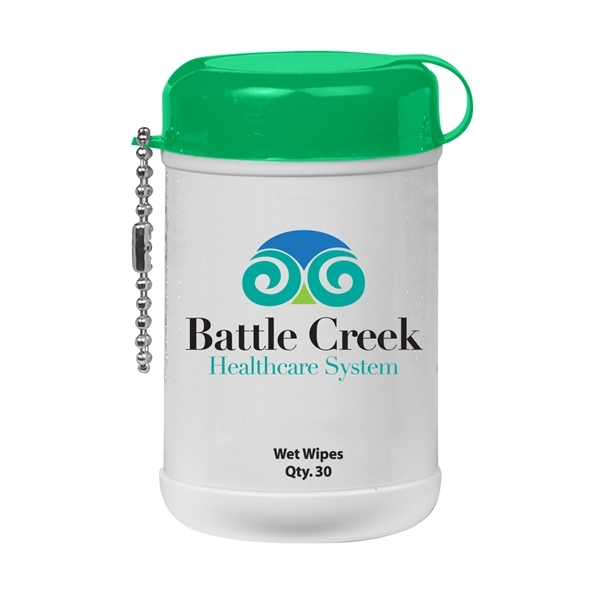 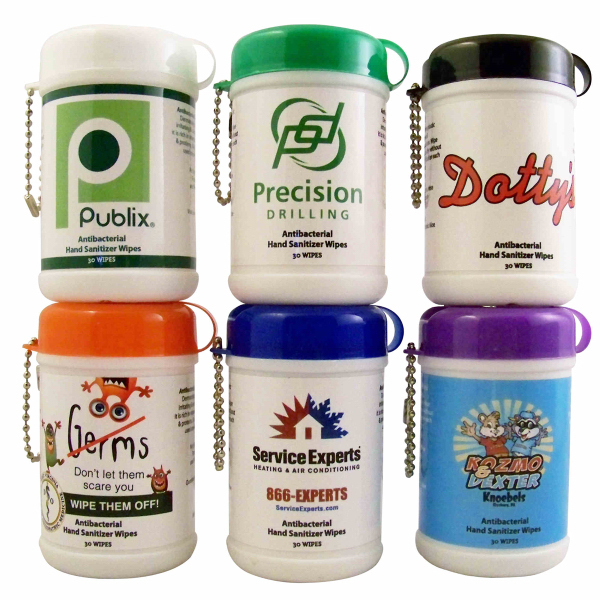 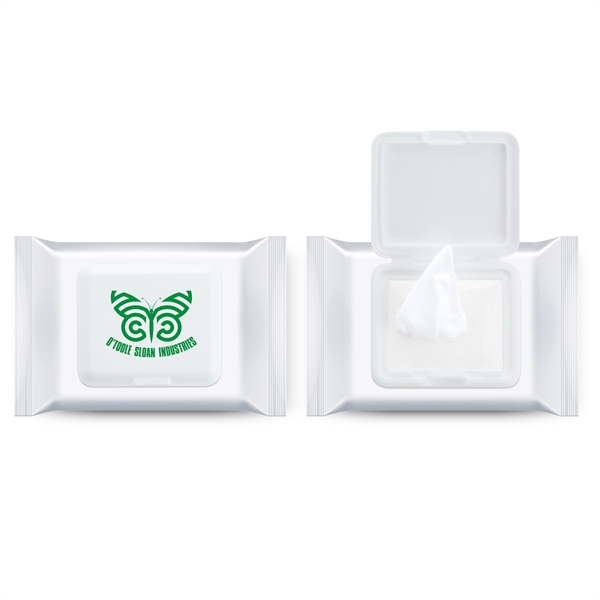 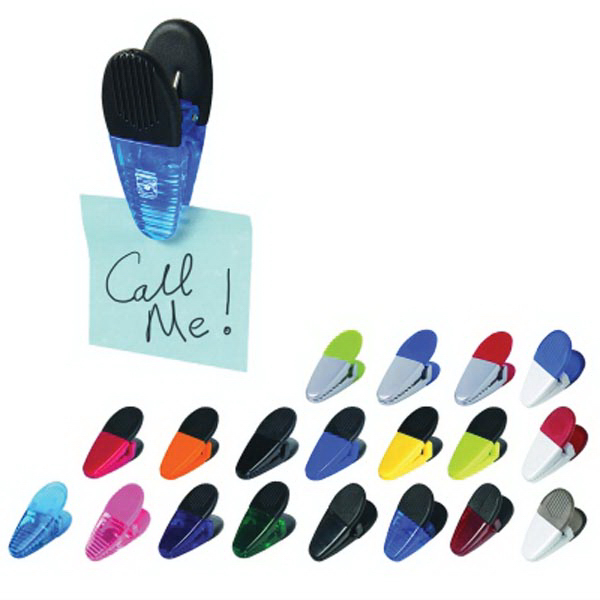 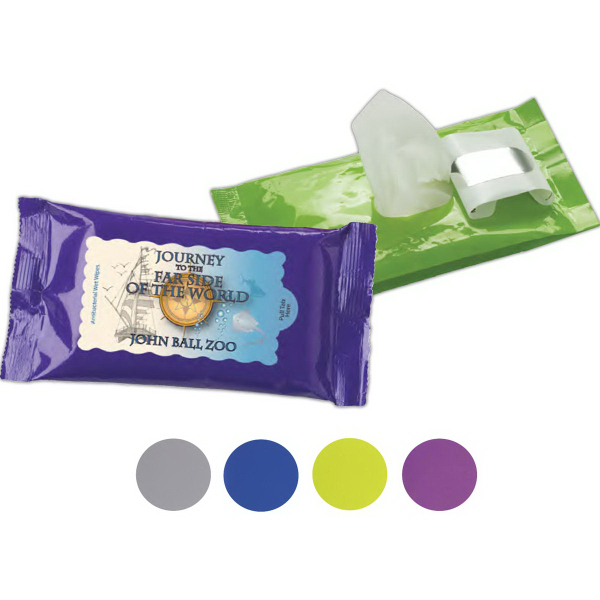 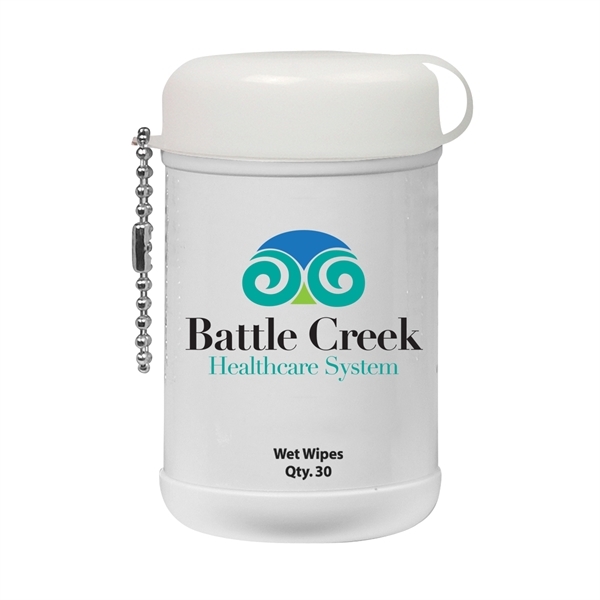 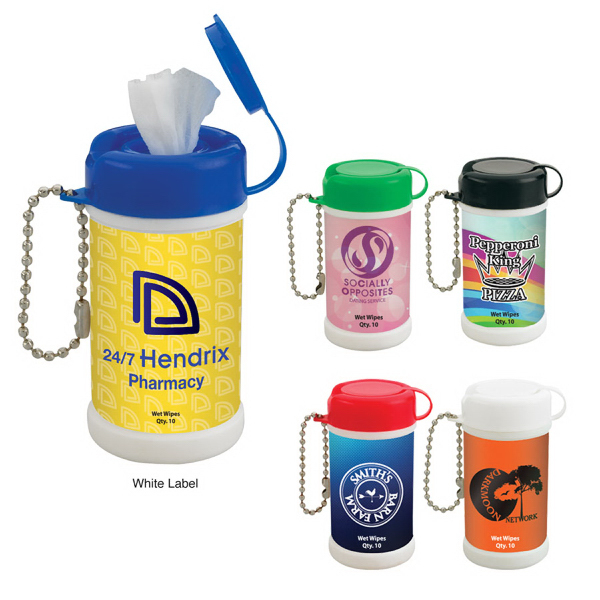 Wipe the slate clean for your next marketing campaign by ordering this mini wet wipe canister! 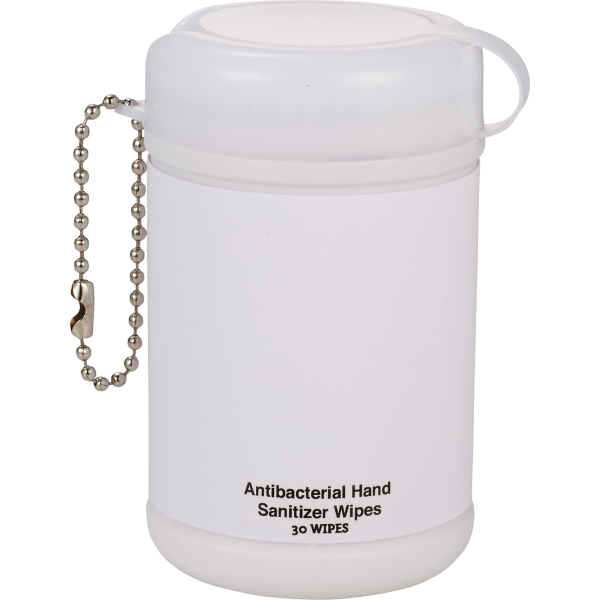 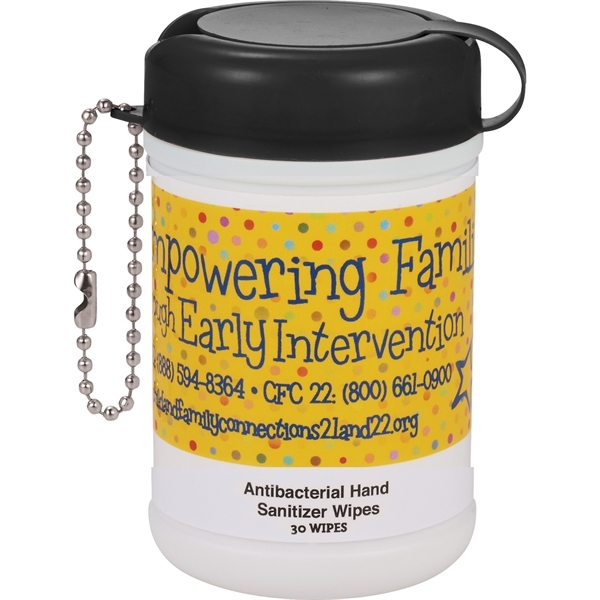 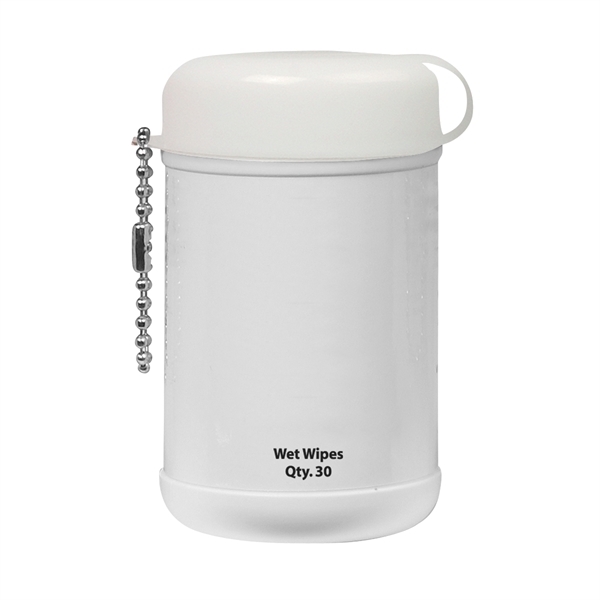 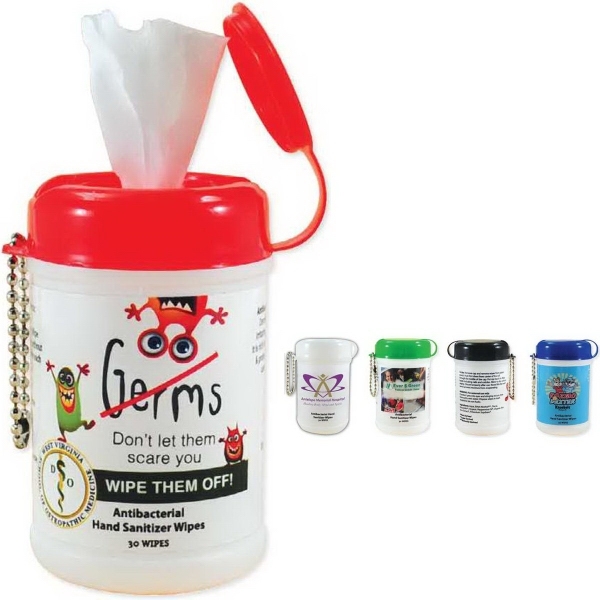 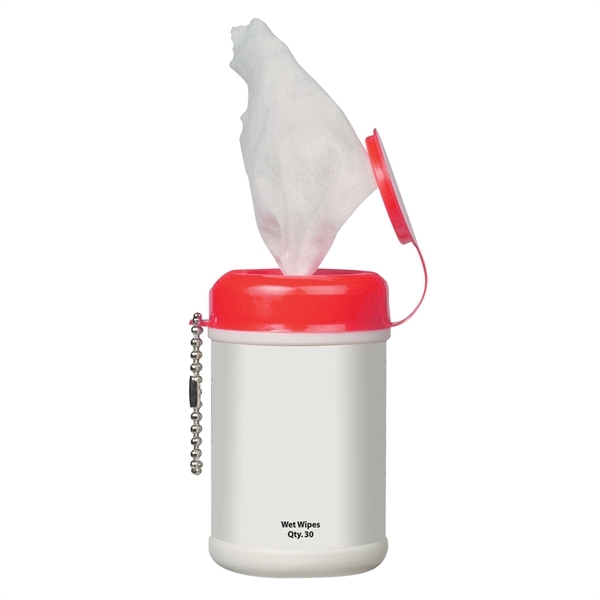 Measuring 3 1/4" x 1 7/8", this convenient cleaning product contains 30 lightly scented wipes that meet FDA requirements, and it features a bead chain for easy attachment to keychains, purses or bags. 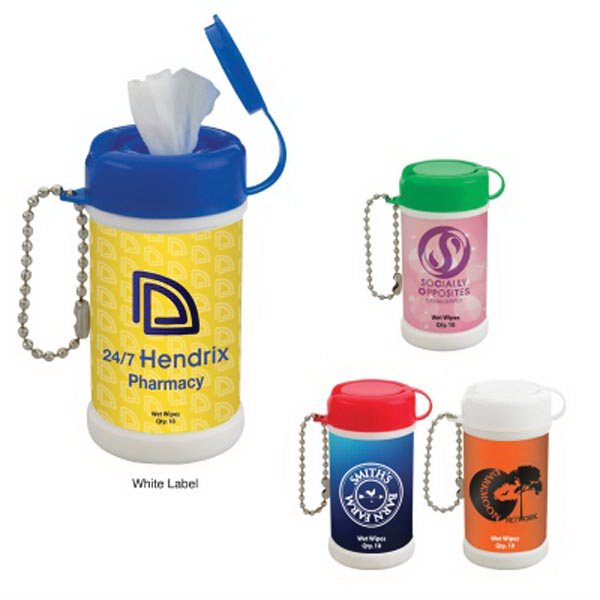 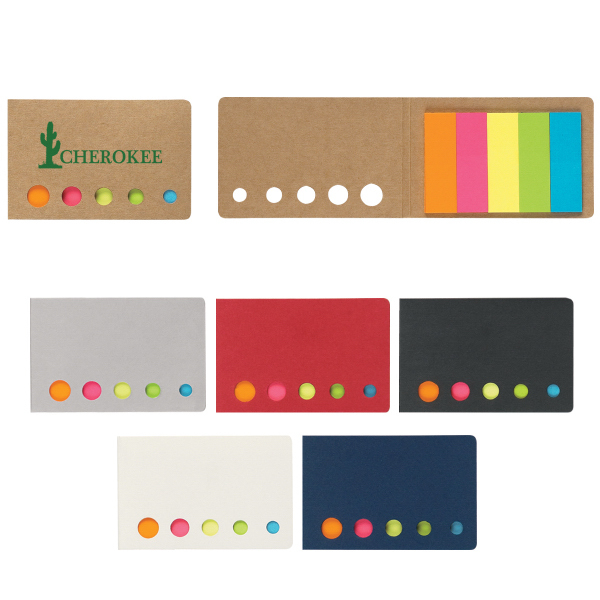 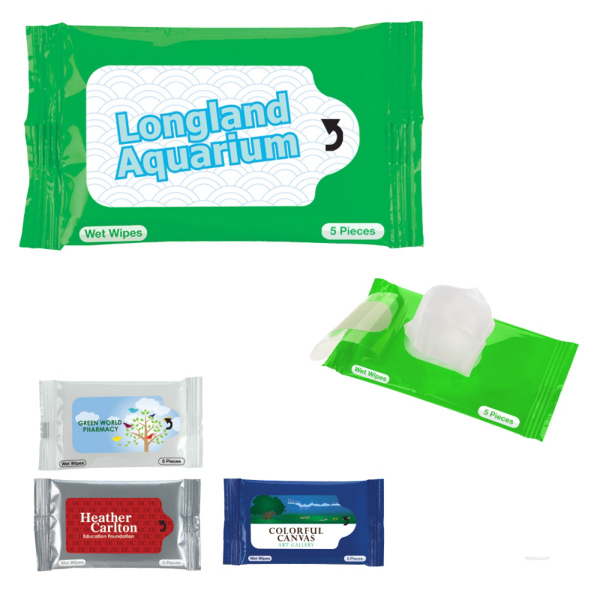 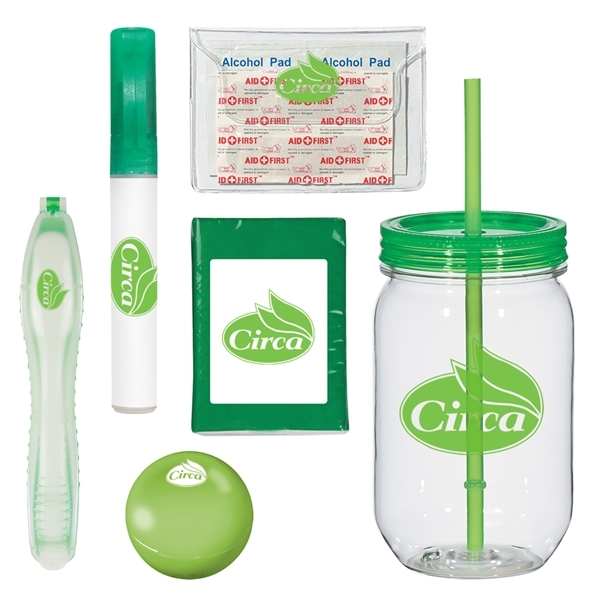 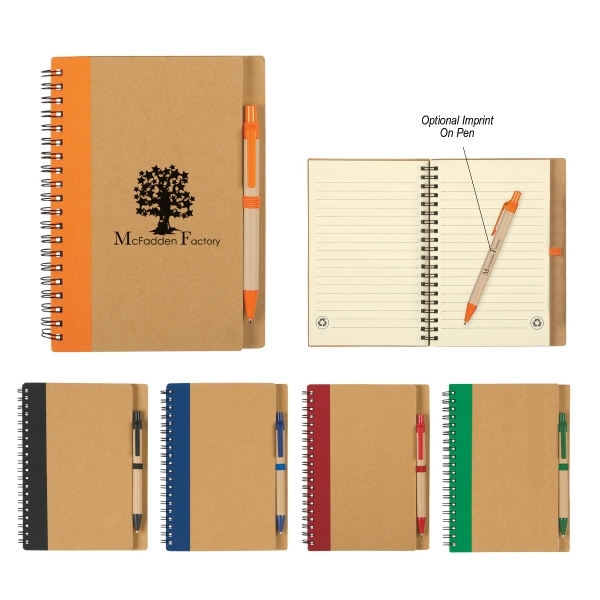 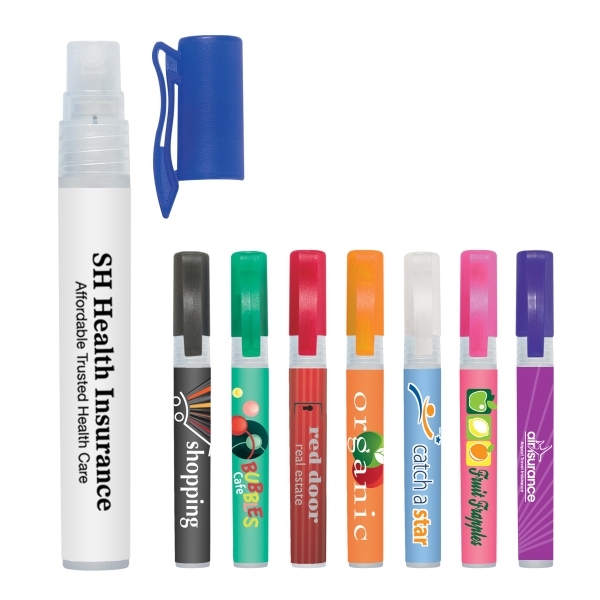 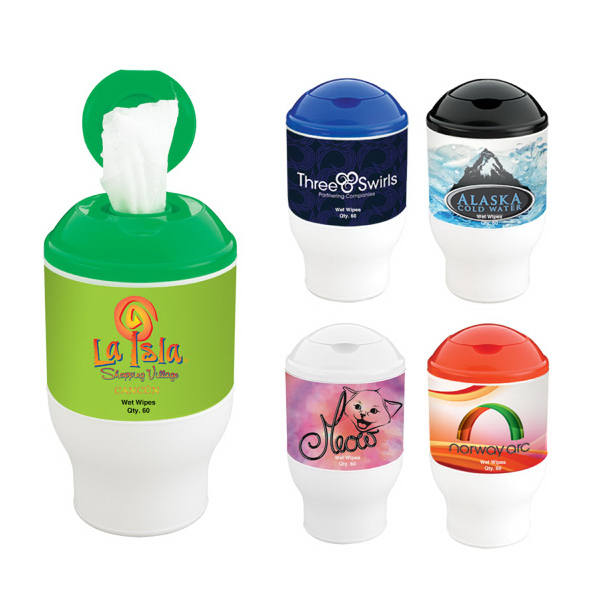 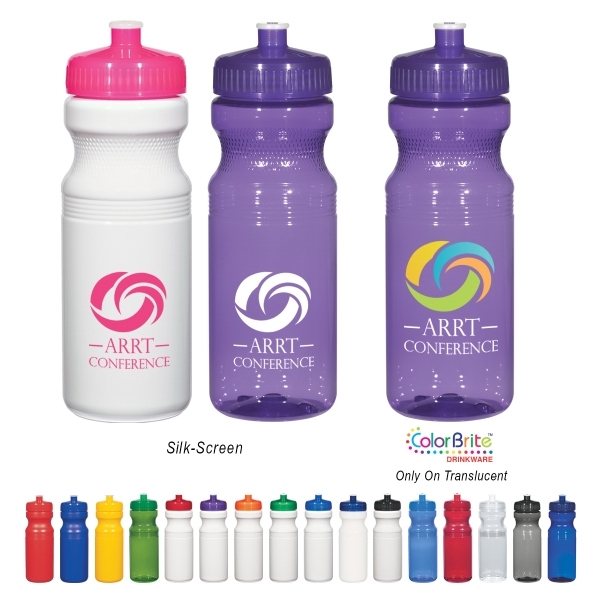 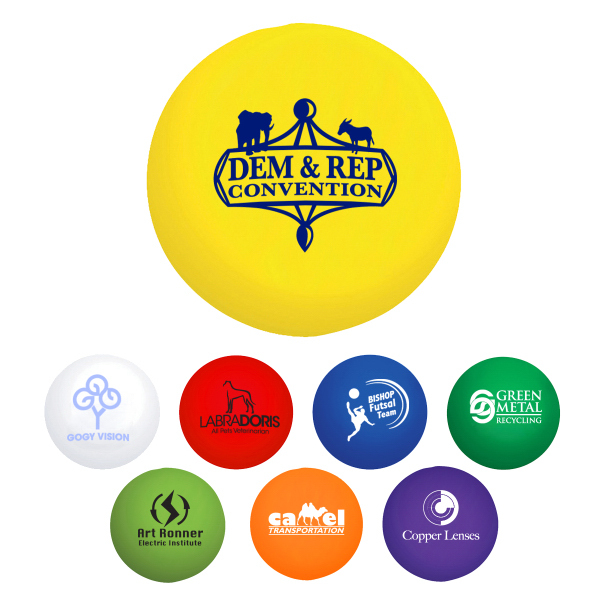 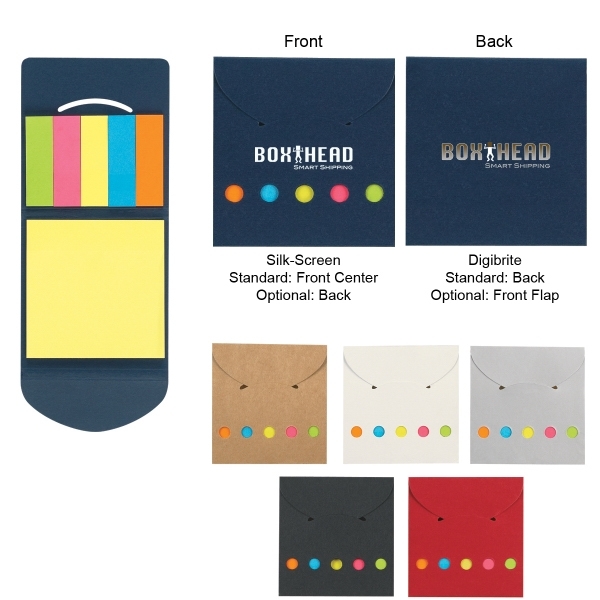 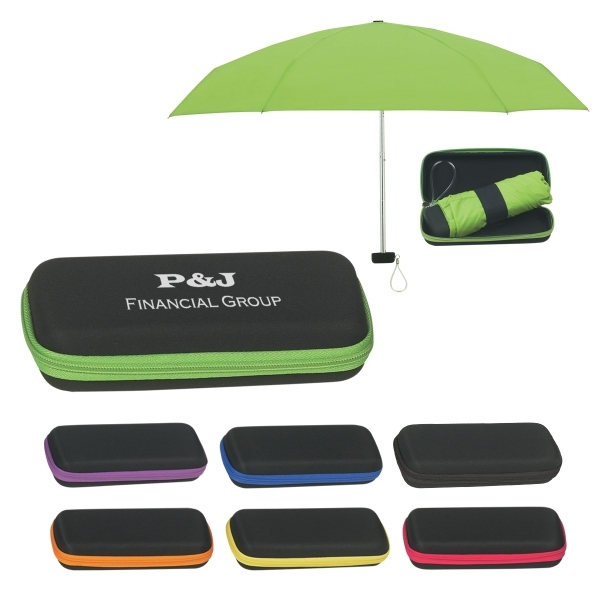 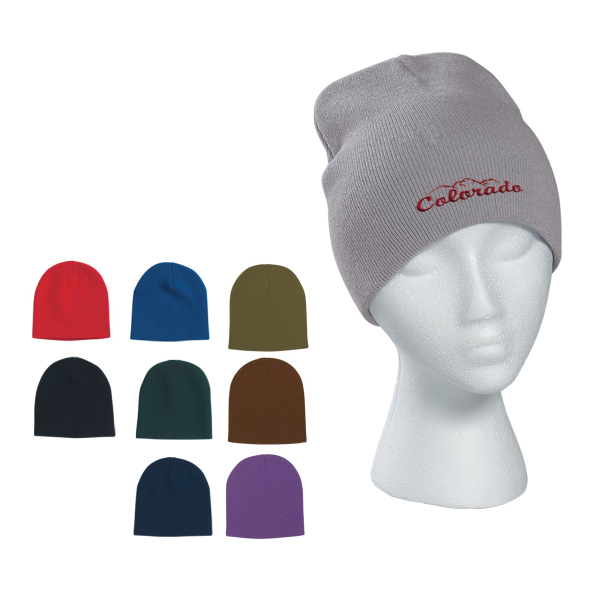 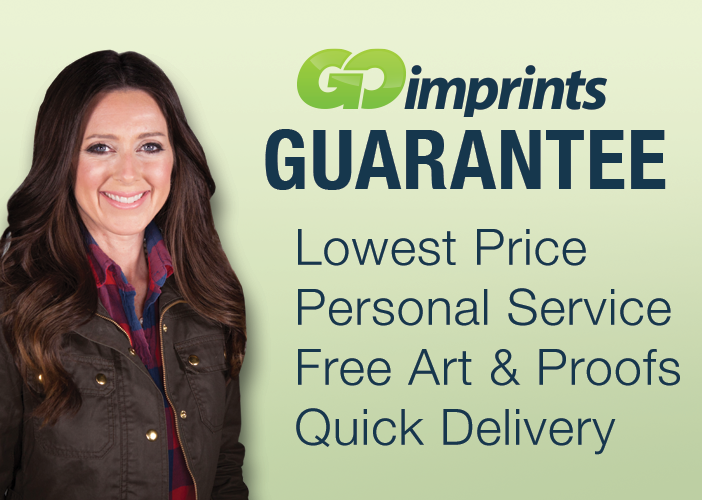 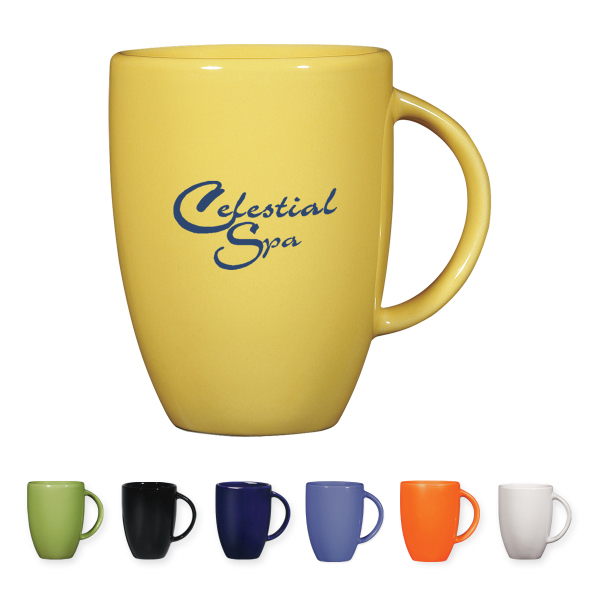 Customize with an imprint of your company name and logo to associate your brand with cleanliness on a handout that is perfect for tradeshows and conventions. 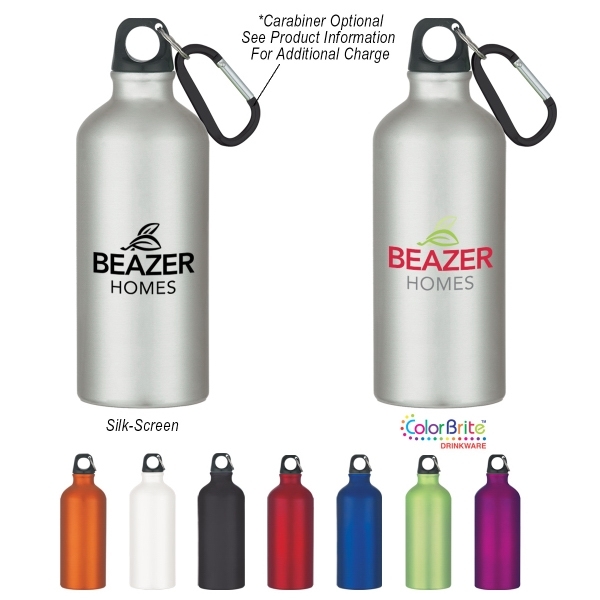 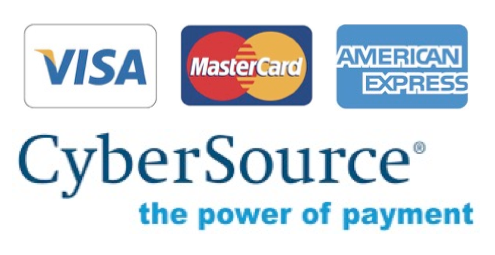 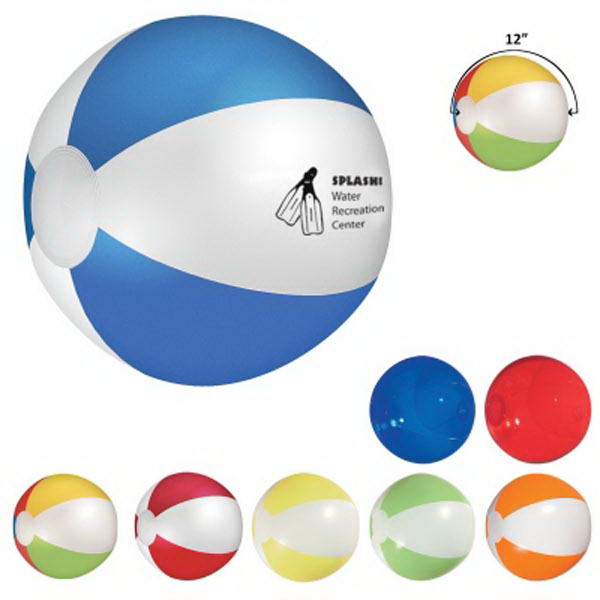 Sizes: 3 1/4 " x 1 7/8 "